Friends Computer Me Windows Corrupt Hone Par apko Windows Ki DVD Search Karne Ki Koi Jarur nhi. Shayad app jante ho Computer Me windows Ko Pen Drive Se In Dala jaa Sakta hai. Bus Iske Liye apko Us Pen-drive Me Kuch system Karna hota hai. Ajj Is Post Hum Apko Pen-drive Se Windows Daalne Ke Baare me batayenge. 3. 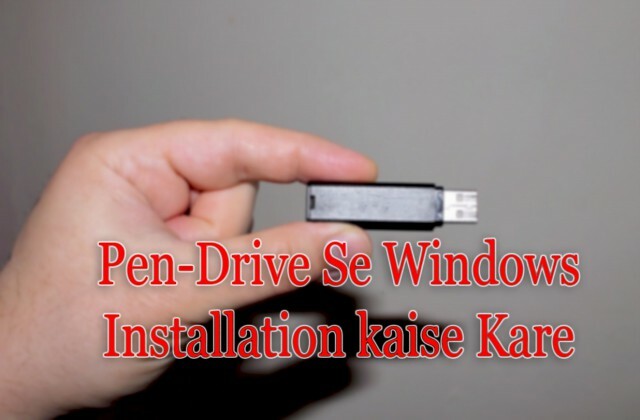 Pendrive ko Bootable Banane Ke Liye 1 Software Win To Bootic Download Karna hai jisse Dwara IOS File Apki Pen-drive Me Dalegi. Computer Drive Ko Lock Kaise Kare ? 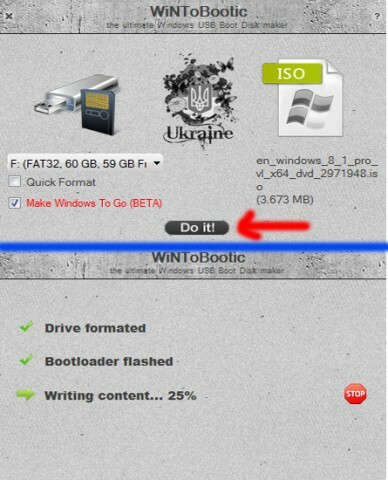 Win to Bootic Downlaod Karne Ke Bad appko Wo Software Run Karna hai. Process Ko app Image ke Dwara bhi Samjh Sakte hai. Run Karane Ke bad apko Screen Me Ek Taraf Pen-Drive Detail Show Hogi. Dusri Taraf Apk Windows Ki ISO File Ko Select Karna hai. Agar Quick Format Ka Option Show ho Rha hai To Is Par Check Mark Jarur Lagaye. Sir agar computer me ESC dabane par bhi bootmenu me pen drive nhi aati hai to iske liye kya karna hoga .